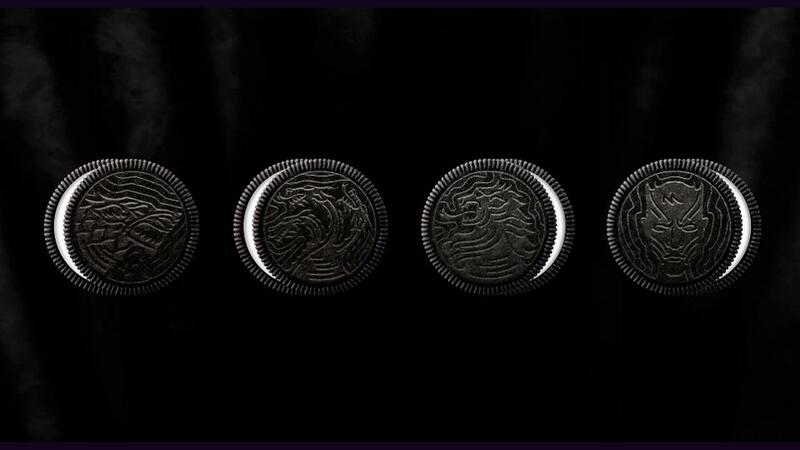 I can’t remember where exactly I first saw the Mother & Child logo shown below. It was definitely in the mid-nineties at a time when I was completing my design studies. I didn’t see it online (I think there were far more design books than sites at that point), and I remember looking at it and thinking to myself just how amazing this piece of work was. Designed in 1965 as the masthead for a magazine that would, ultimately, never be produced, ‘Mother & Child’ was designed by Herb Lubalin and Tom Carnase in a time when designers didn’t have access to digital typefaces and Adobe’s suite of products. The ampersand is one of those characters (or logograms) that usually looks pretty good in brands – it is distinctive, decorative and emotive. It has flair, a hint of old-world Latin, and just feels like it’s full of life. 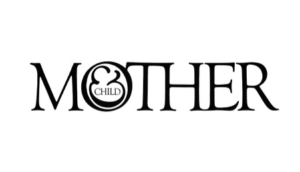 Over the years, we’ve seen a lot of logos making wonderful use of the ampersand, but none did it better than Mother & Child back in the mid 60’s. It’s a shame then that the publication never saw the light of day. I’ve heard very little criticism over the years about this logo, and the little bit that I have heard all surrounds the legibility of the word ‘child’ inside the ‘o’. It’s important to remember though, that this logo was designed as the masthead of a magazine and not intended to be studied on phones, laptops and other smaller formats. Lubalin was a master in using type to communicate more than just words, collaborating on a number of magazines and publications, including Eros, Fact and Avant Garde, all with Ralph Ginzburg. 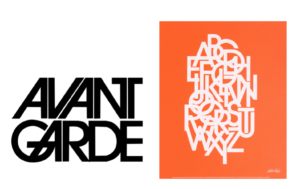 (The last of these would lead to the classic logotype and future typeface ITC Avant Garde.) These publications were radical, controversial and ahead of their time, suiting Lubalin’s own political and social viewpoints. 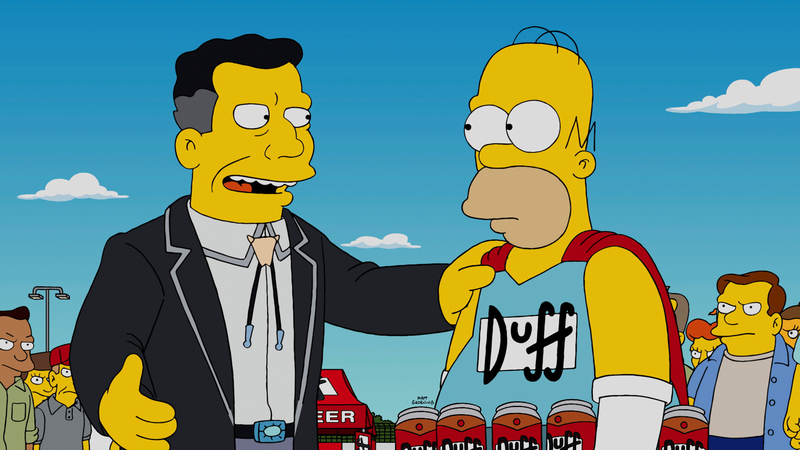 He was completely colour-blind – something that may have helped shape his distinctive, incisive style. He was also fully ambidextrous, and could just as easily sketch with either his right or left hand. One of Lubalin’s last, and most important, projects was a publication developed specifically for the design community. 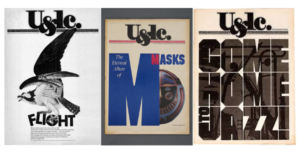 U&lc, first published in 1970, allowed Lubalin the flexibility and freedom to experiment with expressive letterforms, paving the way for the typographic pioneers such as David Carson and Neville Brody. U&lc also laid the groundwork for future design-centric publications such as Emigré. Lubalin continually strove to redefine the role typography played in communication in a way that no other designer had. He inspired countless future designers, released typefaces that we interact with every single day and changed the way we perceive type, letterforms and the relationship between those two things. 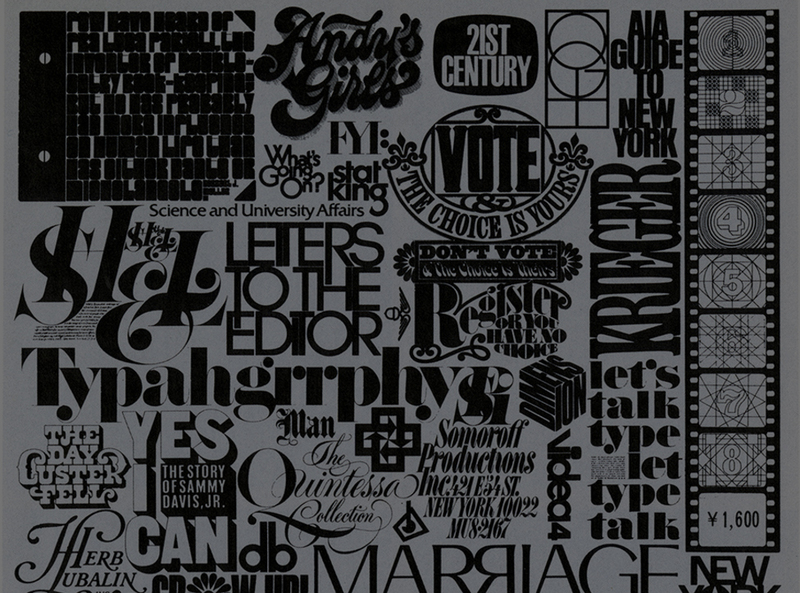 What do you think about Lubalin’s influence on design and typography? Comment below.